The Modern Workplace: The New DOL Overtime Rule - Does it Apply to Nonprofits? As we reported last month, the U.S. Department of Labor (DOL) released the long-awaited Final Rule on white collar exemptions to the Fair Labor Standards Act (FLSA), which will go into effect on December 1, 2016. The Final Rule significantly increases the minimum weekly salary amounts required for the white collar exemptions. Many nonprofit employers are concerned about the impact the salary changes will have on their organizations. Neither the FLSA nor the regulations provide an exemption from the overtime requirements for nonprofit organizations. However, some nonprofit organizations are not covered under the FLSA because they are not an “enterprise” under the law. Nonetheless, nonprofit organizations must be careful in determining coverage under the FLSA because individual employees may still be eligible for overtime pay. There are two types of coverage under the FLSA: 1) enterprise coverage for businesses or similar entities (Enterprise Coverage); and 2) individual coverage for certain individuals (Individual Coverage). As you see, the coverage under the FLSA is very broad. 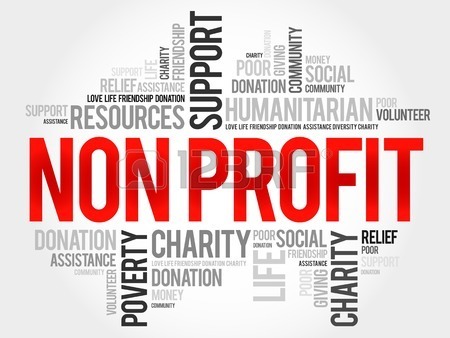 Nonprofit organizations should take steps to determine if they or their employees are covered under the FLSA; however, that analysis should be done on both an enterprise and individual level.